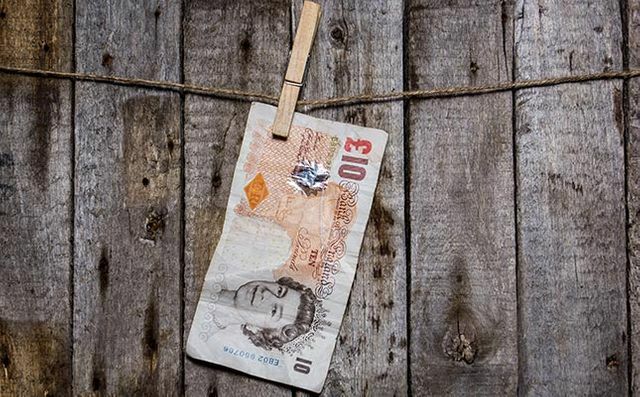 Is the End Nigh for UK Salary Sacrifice Schemes? Chancellor George Osborne’s Autumn Statement 2015 states: The government remains concerned about the growth of salary sacrifice arrangements and is considering what action, if any, is necessary. The government will gather further evidence, including from employers, on salary sacrifice arrangements to inform its approach. – (3.25 ) As part of the ongoing efforts to reduce the country’s deficit Mr Osborne is exploring ways to generate additional revenue for the exchequer; an estimated £5bn annual bill is enticing.